Delicious dairy free and sugar free pea protein with added culinary herbs. Superior quality protein, our pea protein powdered drink blended with culinary superfoods and culinary herb extracts. A glass in the morning of this nutritious pea powder added to your liquid of choice such as coffee, water or juice is a great way to start your day. This powdered drink is a high quality pea protein powder sourced from snap peas, blended with a range of other nutrient-dense superfoods and herbs such as cinnamon powder, spinach powder, chlorella powder, acai berry extract, dandellion root powder, green tea powder, alfalfa powder, spirulina powder, baobab fruit powder. The result is a delicious and nutrition-packed drink brimming with antioxidants and phyto nutrients. This unique formula contains a concentrated level of pea protein – about 76.2 grams of protein per 100g. 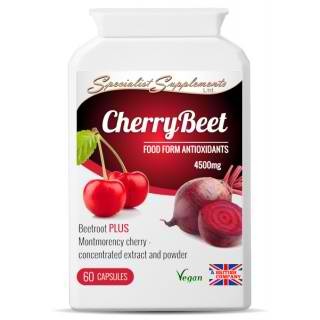 It is high in complete protein with an beneficial amino acids, low in carbohydrates, fat and calories and contains no added sugar, salt or other undesirable ingredients. Our pea protein is hypo-allergenic and easy to digest. No bloating! 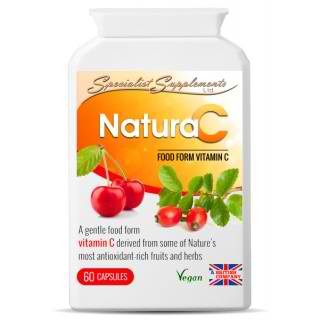 An ideal source of protein for those with certain food intolerance or allergies. Our pea protein powder drink contains no hexane or other toxic chemicals. Ours uses a natural mechanical process to extract the protein from the peas. 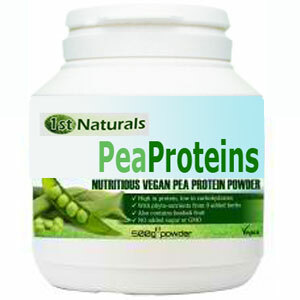 Pea protein is a hypo allergenic protein being gluten-free and non-dairy. That is why this is becoming a favorite of health conscious people and those wanting to build muscles the healthy way. It does not cause bloating. It is also great for your heart. Mix 4 teaspoons of powder to any liquid such as water or juices. One pot makes 20 servings. Be the first to review “Nutritious Pea Protein with Herbs” Click here to cancel reply.